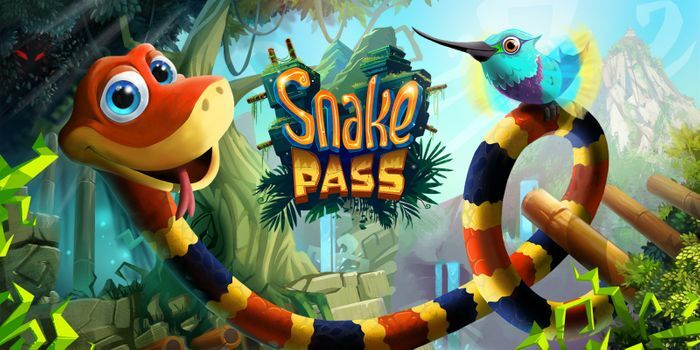 A unique, physics-based puzzle platform game, Snake Pass challenges players to ‘think like a snake’ as they tackle precarious puzzles as only a snake can. Slither through long grass, coil around bamboo and climb out of trouble in the latest game from award winning independent studio Sumo Digital! Includes the brand-new Arcade mode! What do you think of this Nintendo deal? Earn up to 32 Gold Points in My Nintendo with this purchase!